Your roof is probably the most important protective component of your home. So how do you know when it’s time to replace the roof? Age is the first clue… a roof is likely past its prime after 10 years or so. Hail and wind can kill a roof in one storm. But there are other tell-tale signs to look for when it might be time for a roof replacement. For a homeowner, a brown spot on the ceiling is very bad news. It means you have a leak in your roof and the possibility exists that, by the time you see the evidence, you’ve already suffered some damage. Ceiling Spots: Stains on your indoor ceilings may be caused by a leaking roof. Check your attic for signs of moisture from condensation and leaks from the roof deck. On the exterior, check the chimney and vents for cracks in the flashing. Also, look for damaged shingles and check the eaves for ice dams that cause water to back up. Missing Shingles: This really goes without saying – missing shingles are an ominous sign. Wind damage can be mistaken for an old roof. If shingles are missing that could mean many more are ready to fall off and leave your house exposed to the elements. If your roof has wind damage It is covered by your home owners insurance and can be replaced for as little as your deductible. Missing Granules: On aging shingles, areas of missing granules indicate it might be time to replace the roof. Hail damage can also be the cause for the missing granuals. In time if not repaired or replaced the shingles and roof may no longer be a water shed and cause a lot of damage to the attic and living area to your home. Hail Damage may also covered by your home owners insurance. Buckling: A number of factors can cause shingles to buckle: improperly applied felt, wrinkled underlayment, poor roof ventilation or new shingles applied over an existing layer of shingles. If the cause is poor ventilation, you’ll need to add ventilation to the attic space to allow heat and moisture to escape and keep attic temperatures lower. Curling: Curling is more common in organic shingles such as wood. Rotting: Rotting is caused when the mat at the core of the shingle absorbs moisture. Blistering: Blisters are sometimes found in non-organic shingles and are caused by trapped moisture or insufficient ventilation. Installing appropriate ventilation is a code upgrade when installing a new roof. Splitting: Splitting can be the result of natural aging or can be caused by stress, such as walking on the roof. The condition is aggravated by water infiltration. Most residential roofs are covered with asphalt or fiberglass shingles. This flexible roofing material is relatively easy to install and contains granules that help the material repel water. These shingles come in different grades with guarantees often lasting 20 to 50 years, depending on the grade and wind speed ratings. In past years, it was common practice to simply nail the new shingles over the old ones. The industry has changed and reputable roofers won’t even offer this as an option. In fact, doing so will void many manufacturers’ warranties. Homeowners today know that curb appeal is one of the most significant features when buying or selling a home. 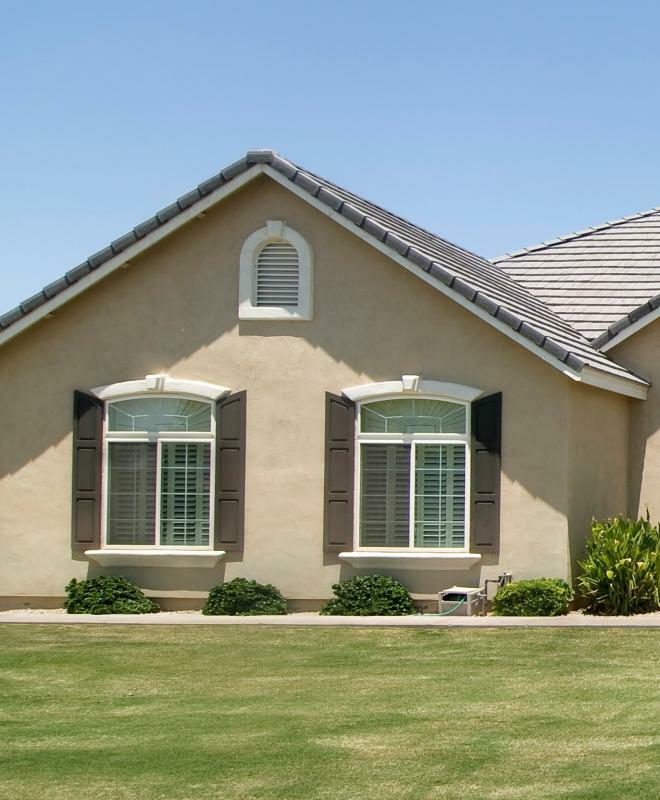 Yet, many do not fully realize the large impact the roof has on curb appeal. Besides protecting the building from the elements, the roof is one of the largest architectural features—in some cases up to 50 percent—and has the power to truly take a home from drab to FAB! What should you expect to pay for a new shingle roof? There are a lot of variables, including where you live, how many layers of shingles are currently on your roof, the square footage and pitch of the roof as well as how high up the roof is. According to real estate site Zillow.com, a complete roofing system with tear off and disposal of all job-related debris could range from $6,500 to $15,000 on a 1,600-square-foot home. Many or all of these costs may be part of your home owners insurance. Call for a professional roof inspection to be sure.